WAMFest Lineup Additions, North Perth Party, Regional Program All Announced Here! Adding to the already massive WAMFest Live line up of 147 Western Australian acts comes another 52 additions to this huge free entry event taking over Perth city on Friday 2 and Northbridge on Saturday 3 November. And if that’s not enough live local music, the City of Vincent is lending a hand in throwing a WAMFest Live North Perth party on Sunday 28 October, featuring another 21 acts. And you guessed it, that’s all free entry as well. But it doesn’t end there. 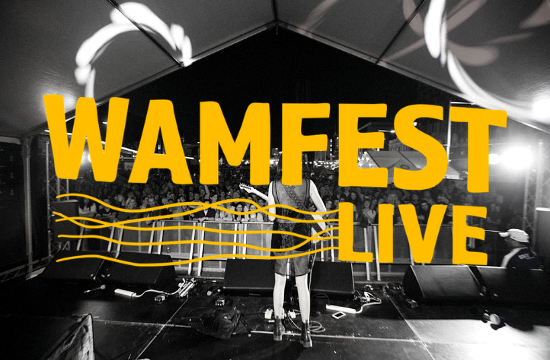 WAMFest are spreading the music far and wide adding regional programming to the WAMFest Live celebrations with Settlers Tavern, Margaret River; The Fish Trap, Mandurah; The White Star Hotel, Albany; and Six Degrees, Albany; all jumping on board to join in the fun from October 18 to 20. See below for final additions, announcements and the full WAMFest Live lineup. For more info visit wamfest.com.au. WAMFest Live will again expand the festivities beyond our city hub and bring the party to some of our most adored regional live music venues on October 18 to 20. 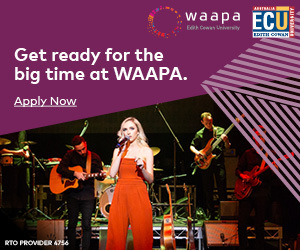 Stopping in at Mandurah, Margaret River and Albany; and featuring acts including Blue Child Collective, MATA, Kris Nelson and Blue Stukka; there’s a slice of WA music for all tastes. See full list of the program below. 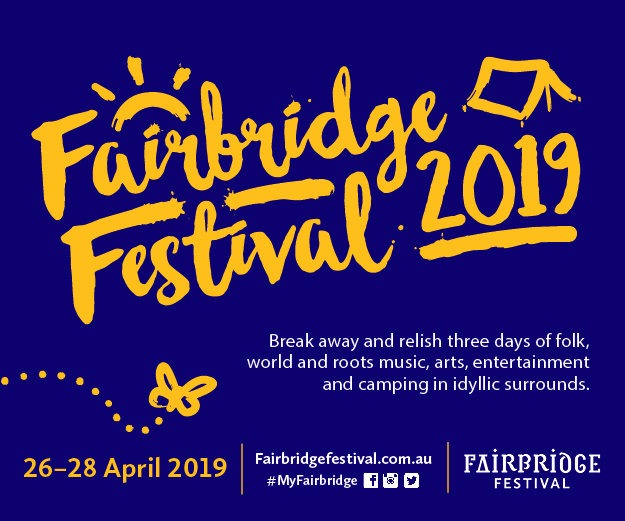 As part of WAMFest presented by Act-Belong-Commit, we’re pleased to reveal our North Perth event in partnership with the City of Vincent, which kicks off 3pm – 8pm on Sunday 28 October. WAMFest Live’s North Perth event will centre around the Rosemount Hotel, with local acts including Superego and seven-time 2018 WAM Award Nominee Carla Geneve and many many more taking over the main room, Four5Nine bar, and spilling out onto the car park. 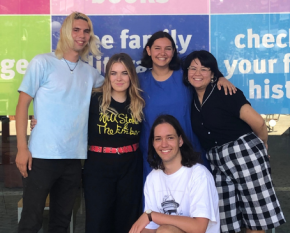 North Perth Town Hall will host an all ages concert featuring Flossy, Young Robin and more; and in the Milkd alleyway there’ll be a silent disco for the little kids – keeping punters of all ages in on the music mayhem. All stages and venues are free entry. Perth’s live music scene is taking over 9 venues in Perth city on Friday 2 November, with all venues offering free entry all night. Featuring bands at Amplifier & Capitol (presented by AU Review), The Sewing Room, Laneway Lounge, Prince Lane, Rubix Bar, Belgian Beer Café, Holmes & Co (presented by Big Tommo Presents) and the beautiful Wesley Church. The final lineup boasts an extra 33 acts to get your Friday night going with party starters Soukouss Internationale, Old Blood, G*Rey and Tomas Ford just added; as well as music to soothe your soul after a long week with soloists like Julian Webb, Kris Nelson, and Ryan Edmond also joining the bill. Full line up additions below. On Saturday 3 November Northbridge will host a series of free events across 12 venues and 4 outdoor stages as part of WAMFest presented by Act-Belong-Commit. The full Saturday lineup offers something for all-ages and every musical taste, with an additional 19 acts just revealed. Salary caps off the two-stage Lot Party lineup, and down in the Yagan Square auditorium, Zoe Ryan joins the bill. At Paper Mountain, the Outcome Unknown presented showcase gains Cossio / Caratti / Symczycz and Filth Goddess. Flyball Gov’nor, Fraeya, and TASHI have been added to the Red Room at the Brass Monkey. And Navana, Nyanda j, Racoo, and Raksha join The Court’s two-stage showcase, presented by Cannonball. Over at The Moon Cafe we’re excited to unveil a smooth lineup of jazz, including locals Duende Indalo, Kate Pass Kohesia Ensemble, Praashekh Quartet, Soft West, and The Zagoria Trio. While inside Wesley Church we’ve got back-to-back choirs, including Gospel Extravaganza, Providence Gospel Choir, and The Joyful Noise Choir. 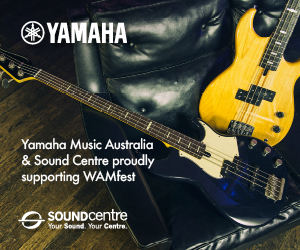 WAM proudly acknowledges the generous support provided by all our WAMFest partners and sponsors. 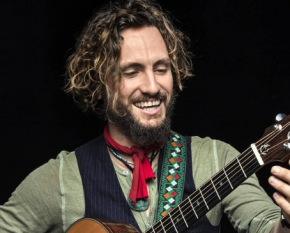 John Butler leads host of WA talent at SOTA Festival 2019!